Signature: Signed and dated by the artist in pencil. (It is also annotated "9/30" because it is one of a series of 30 works. It is not a print. 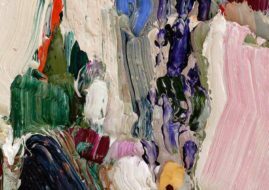 Hello, I'm interested in "Abstract Composition" Artwork. Could you please confirm its availability and price. Thank you. 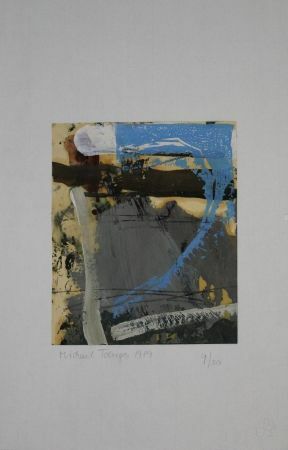 Hello, Here is a firm offer for Abstract Composition by Michael Toenges. Thank you to confirm its availability , price and shipping conditions. Thank you.